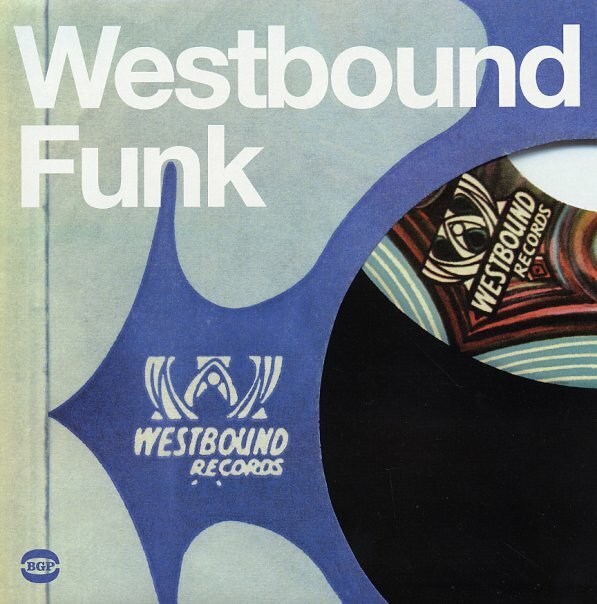 The title's almost redundant – as the words "Westbound" and "Funk" mean virtually the same thing! From the late 60s through the mid 70s, Westbound was one of the key record labels in the sound of raw heavy funk – working with hit groups like Funkadelic and the Ohio Players to craft a sound that laid the blueprint for countless other groups of the time, and also featuring a wealth of obscurer artists with an even harder-hitting sound! The key styles of Westbound and related jazz label Eastbound were heavy and fuzzy ones – picking up off the heady and trippy styles of the late 60s Detroit scene, mixing things up with MC5 guitars, Norman Whitfield bass, and deep underground Tribe-styled jazz touches. This 20 track masterpiece is a brilliant summation of the important Westbound sound – and includes a few hits, some funky 45 classics, and an even bigger number of tracks we might not have heard otherwise! The notes are great, the tunes are super-funky, and the whole thing's one of the best funky collections you could ever hope to purchase. Titles include "You're Messing Up My Mind" by Albert Washington, "Back To Funk" by Robert Lowe, "You Caught Me Smilin" by The 19th Whole, "Conga Man" by King Errison, "Shake Your Head" by Spanky Wilson, "I Love You" by The Motivations, "I Don't Know What It Is But It Sure Is Funky" by Mighty Elegant, "Crazy Legs" by Donald Austin, "Stone Thing (part 1)" by Alvin Cash, "RPM" by Boots, "Funky World (part 1)" by Silky Vincent, "Get Funky Sweet A Little Bit" by Jackie Harris & The Exciters, "I'll Bet You" by Funkadelic, and "Why Not Start All Over Again" by The Counts. © 1996-2019, Dusty Groove, Inc.